Buy Uncanny X-Men #1 in the Marvel Comics App or Digital Comics Shop Today to Unlock a Behind-the-Scenes Director’s Cut! THE CHILDREN OF THE ATOM ARE BACK! 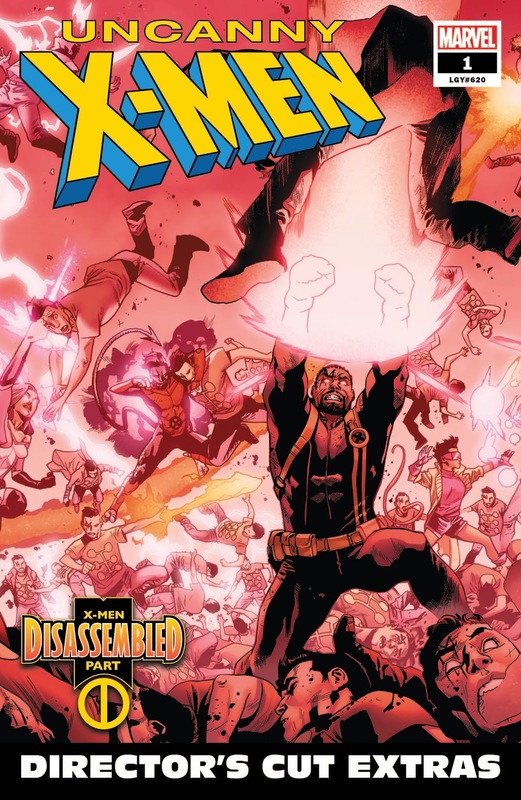 Marvel’s mutants return with a new ongoing series, soon to kick off as a 10-part weekly epic with X-Men: Disassembled! Pick up #1 of this new flagship series…back and better than ever! Starting with a mysterious and tragic disappearance, the X-Men are drawn into what might be their final adventure! 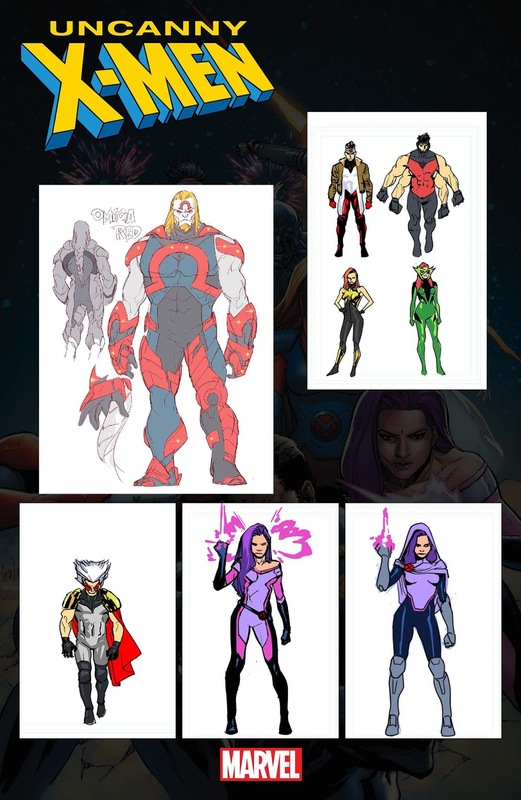 Fan favorite writers Ed Brisson (EXTERMINATION), Matthew Rosenberg (PHOENIX RESURRECTION) and Kelly Thompson (MR. & MRS. X) and all-star artists Mahmud Asrar (X-MEN RED), R.B. 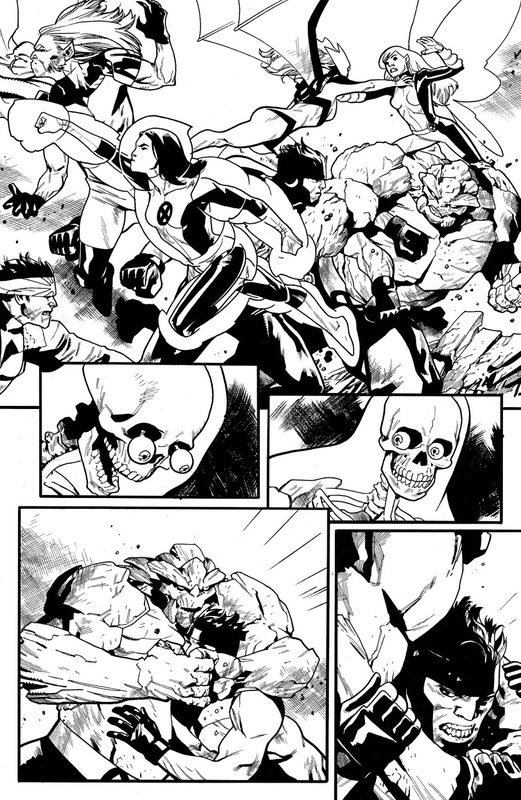 Silva (X-MEN BLUE), Yildiray Cinar (WEAPON X) and Pere Pérez (ROGUE AND GAMBIT) join forces to bring you…X-MEN DISASSEMBLED! Available wherever Marvel comics are sold! This exclusive content will feature: a draft of #1’s script (including a script to #1’s back-up bonus story! ), pencil pages, color pages, a variant cover gallery, never-before-seen character designs and MORE! Preview an all-new chapter for the strangest heroes of them all…who are about to challenge a new status quo! Limited time offer, act now! * Limited time offer. You must purchase or pre-order a digital copy of Uncanny X-Men (2018-) #1 or subscribe to the series via the Digital Comics Shop or Marvel Comics App before 11:59 p.m. (ET) December 4th, 2018 to be eligible to receive a copy of Uncanny X-Men (2018-) #1 Director's Cut. Offer is limited to one per account. The offer expires on 12/5/18. ComiXology reserves the right to modify or cancel the offer at any time. Offer is valid for one-time use only, is non-transferable and may not be resold. If any of the products or content related to this offer are returned, your refund will equal the amount you paid for the product or content, subject to applicable refund policies. If you violate any of these terms, the offer will be invalid.